At the European Cocoa Association, we take your Personal Data seriously. This policy tells you about how we collect, store, use and disclose your personal data when you interact with us, via email, web, or any other manner. We may collect any Personal Data that you choose to send to us or provide to us, for example, on our “Contact Us” form. If you contact us through our website, we will keep a record of our correspondence. When you visit our website, we collect certain data related to your device, such as your device’s IP address, referring website, what pages your device visited, and the time that your device visited our website. We may also use the data you send to us via our website to communicate with you via email and, possibly, other means, for example regarding events and services we think may be of interest to you. However, you will always be able to opt-out of such communications at any time (see the “Your Choices” section below). 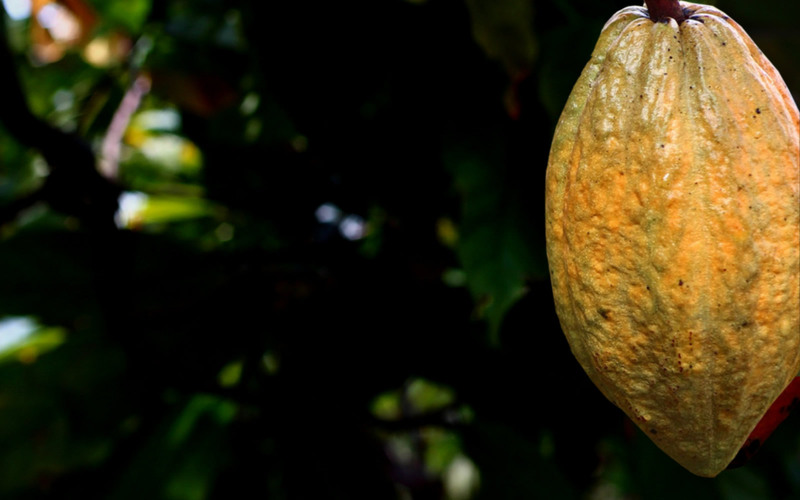 Protection of the European Cocoa Association and Others: we reserve the right to access, read, preserve, and disclose any data as necessary to comply with law or court order; enforce or apply our agreements with you and other agreements; or protect the rights, property, or safety of the European Cocoa Association, our employees, our users, or others. We use appropriate technical, organizational and administrative security measures to protect any information we hold in our records from loss, misuse, and unauthorized access, disclosure, alteration and destruction. Unfortunately, no company or service can guarantee complete security; unauthorized entry or use, hardware or software failure, and other factors, may compromise the security of user data at any time. While using the Joint Residue Library, your account is protected by a password for your privacy and security. You must prevent unauthorized access to your account and Personal Data by selecting and protecting your password appropriately and limiting access to your computer or device and browser by signing off after you have finished accessing your account. You can always opt not to disclose information to us, but keep in mind some data may be needed to take advantage of some of our website-features. You can opt-out of receiving communications from us at any time, by contacting us at policy@eurococoa.com. We provide individuals with the opportunity to access, review, update, and delete any Personal Data we hold about them. You can send us an email to policy@eurococoa.com for this purpose. We do not knowingly collect or solicit Personal Data from anyone under the age of 16. If you are under 16, please do not attempt to send any Personal Data about yourself to us.